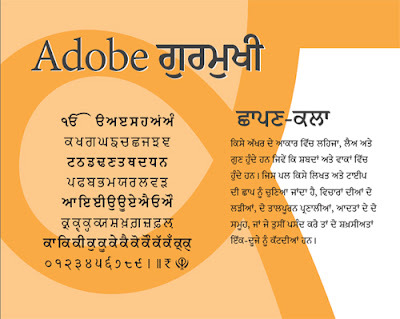 After the popularization of the Hindi Devanagari font in web and mobile-based applications, the script of the Punjabi language - the Adobe Gurmukhi font is all set to make its mark on the Indian language script-page; developed as it is by Vaibhav Singh and Paul Hunt, Typeface Designer and Font Developer, Adobe. 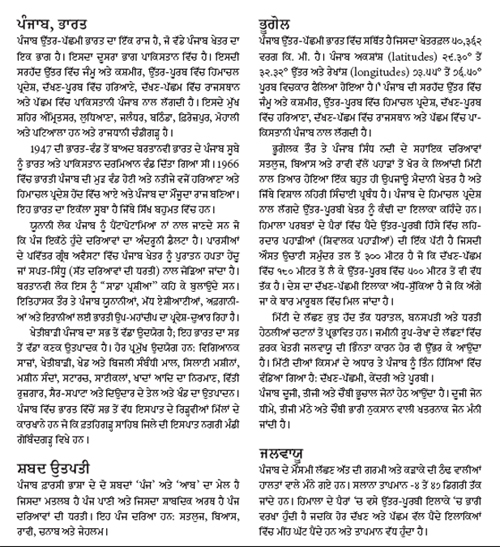 Two major considerations while developing this new font have included: ensuring that the new design is in harmony with that of the existing Adobe Devanagari, so the two can be used together. 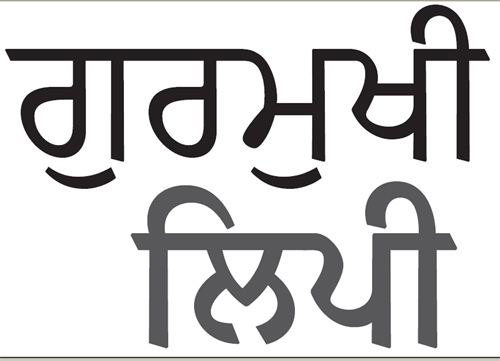 At the same time, the font needed to stand apart from its Hindi counterpart. Working within current accepted conventions for letter shapes and proportions, the designers have attempted to apply calligraphic details to contemporary glyph shapes using modern proportions. 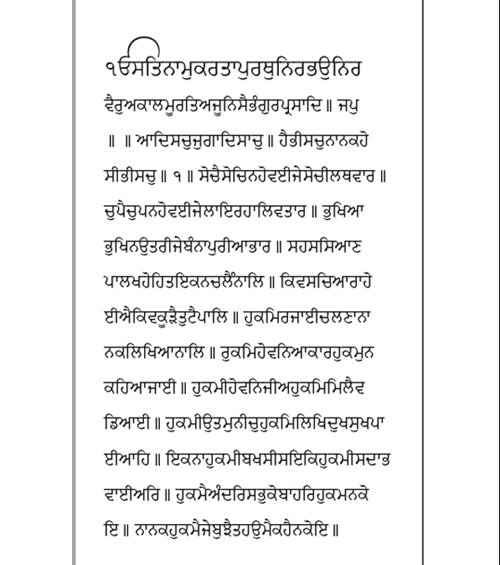 The aesthetic value of the font is thus enhanced by reintroducing beautiful calligraphic forms found in the manuscript tradition to the typical Gurmukhi fonts, which are very low contrast, and border on monolinear design. A challenge, says Paul, has been to find the right balance between classical and contemporary forms for letter shapes. While the design was conceived primarily for the print media, Paul is hopeful that it is robust enough to be used in electronic documents too. 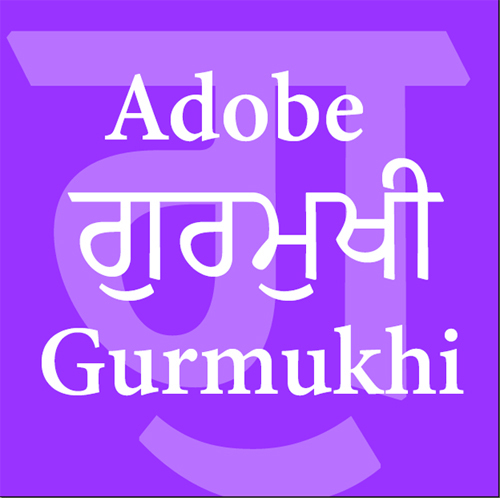 The Adobe Gurmukhi font complies with the Unicode standard for character encoding and leverages the technology of OpenType to produce correct script shaping and accurate mark placement. The resulting typeface can be used successfully in a wide range of typographic environments. 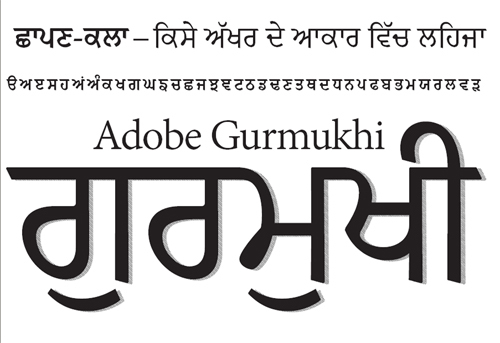 While Adobe Gurmukhi works best in text setting, for which it was designed, the letter shapes remain interesting and elegant when set at larger display sizes.